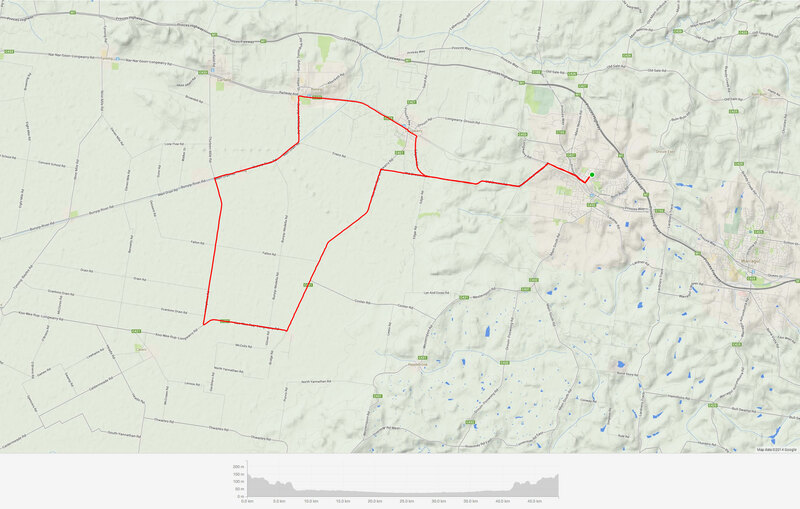 Every Saturday morning at 8.00am, rain, hail or shine, a local bunch ride that leaves 32 Albert Road Drouin Vic 3818. A reincarnation of days-gone-by, the 'New' Drouin Wheelers welcomes riders of all abilities on our group rides. The 'New' Drouin Wheelers structures its rides accordingly so that all rides suit a variety of skills and fitness levels. 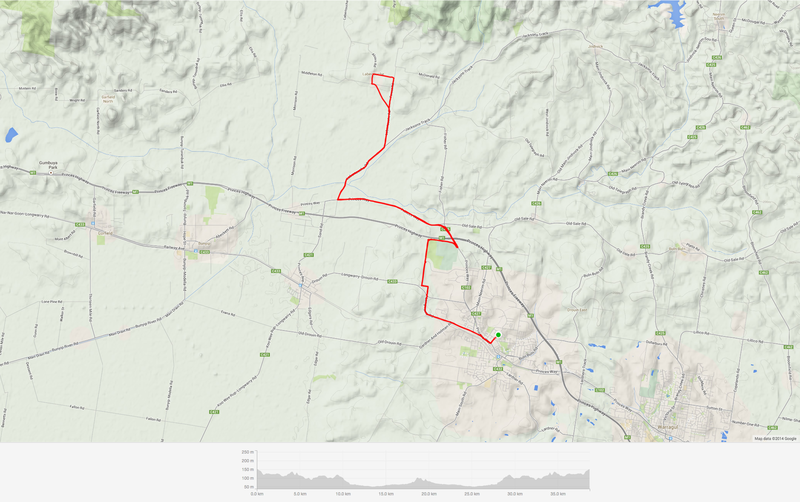 Rides average in length between 40-55km. There are a number of alternative routes in use that will be used to cater for all levels. Many cyclists leave the shop with their shiny new bike and don’t progress to riding with a group. Safety in numbers (improved visibility). Challenged by riders of greater ability. The social side of riding with others. We have an emphasis on group riding skills and etiquette, which we will teach to those new to cycling; riding in a small easy paced bunch. The ‘New’ Drouin Wheelers will ensure that nobody is left behind with regular stopping points along the way! The ‘New’ Drouin Wheelers leaders place a high emphasis on new riders gaining the group riding skills and group riding etiquette to make riding in a group safe and enjoyable. If you haven’t yet tried group riding and would like to give it a try, Contact Us for more information or feel free to swing by one Saturday morning and come for a roll!